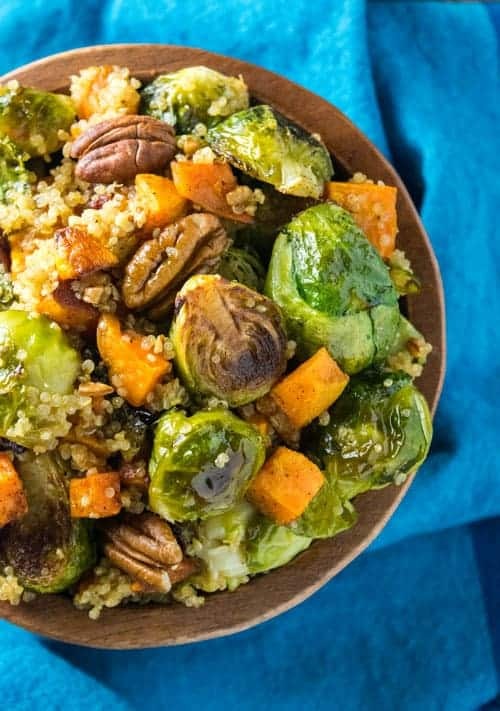 That’s why I had to throw together this Easy Fall Quinoa Bowl. It has the flavors of fall’s past. 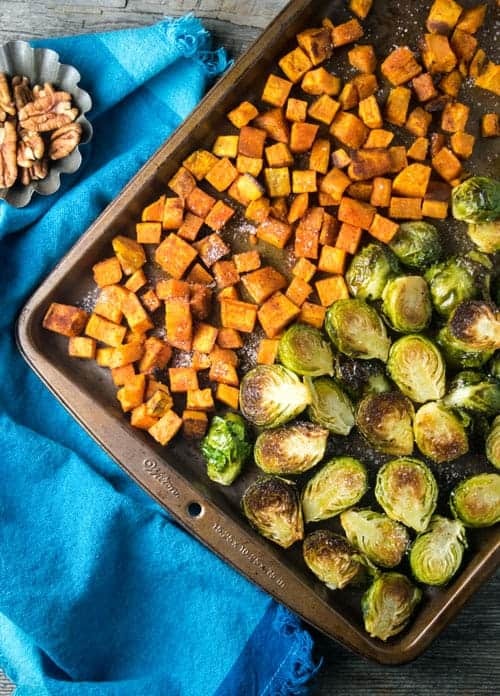 The creamy roasted sweet potato combined with the crunchy pecans and nutty roasted brussel sprouts makes me feel all cozy inside. I could eat this dish hot or cold right out of the fridge! 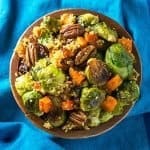 This vegan fall quinoa bowl recipe is packed with roasted brussel sprouts, sweet potatoes, quinoa, pecans, and topped with an apple cider vinaigrette. It’s an easy dinner recipe, and perfect for meal prepping. 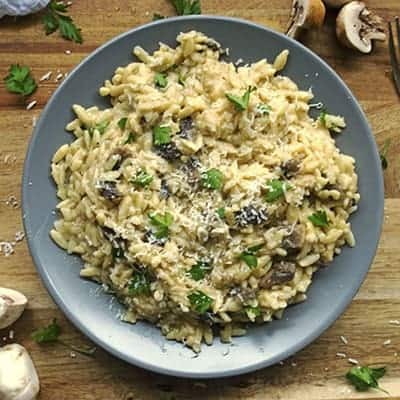 Sprinkle 1/4 cup olive oil, 1/2 teaspoon garlic powder, 1 teaspoon salt, and 1/4 teaspoon pepper on top of the vegetables and mix everything around on the baking sheet, then spread them into an even layer. 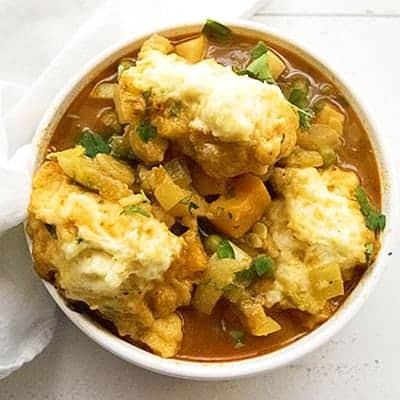 While the vegetables bake, pour the 2 cups of vegetable broth, olive oil, and salt in a medium pot on the stove top and turn the heat to high. When the broth mixture comes to a boil, stir in the dry quinoa. Cover with a lid, and turn the heat to low. Cook the quinoa for 20 minutes. 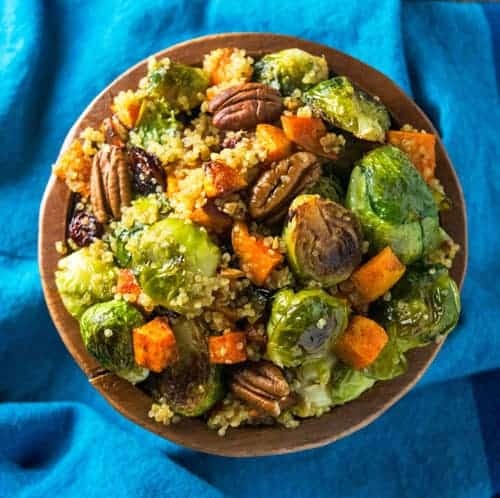 Once everything has finished cooking, grab a big bowl and mix together the roasted sweet potatoes and brussels, quinoa, vinaigrette, pecans, cranberries, and the juice of 1/2 a lemon. 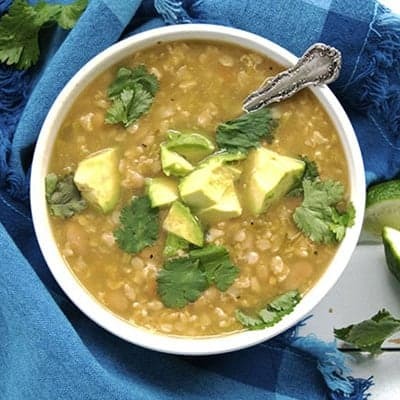 Eat warm/cold/or however you want!